Patented Cosiflex ® Spring System - the uniquely design of open-ended individual coils can detect and response to the slightest pressure changes during the night 2.1mm steel wire gives overall comfort support; it is well suitable to most body figures. 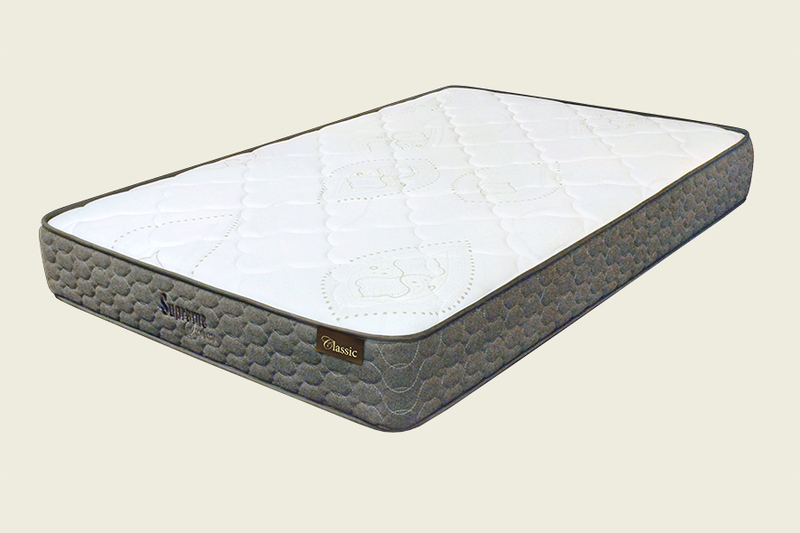 Patented OxyFoam™ - a special design for South-China region. Each piece of Oxyfoam contains over 8000tiny air holes which enhances air ventilation for a fresher and healthier sleep. Natural Latex - High resiliency for better support and spine alignment. Extra-thick Luxurious ticking treated with anti-dustmite, anti-bacteria, anti-mould that prevents the key cause of allergies and asthma. Patented Senses Touch™ - Pressure relieving characteristic for total relaxation. 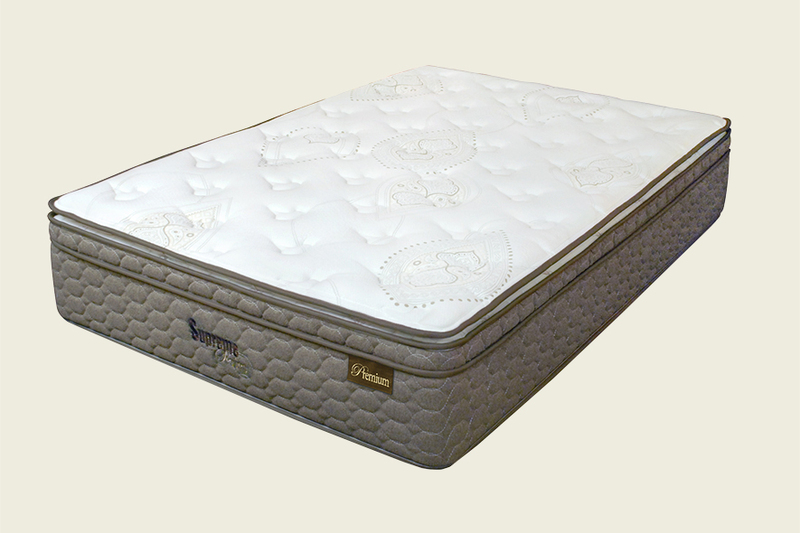 Natural Wool - Moisture sensitive characteristic for healthier sleep environment. 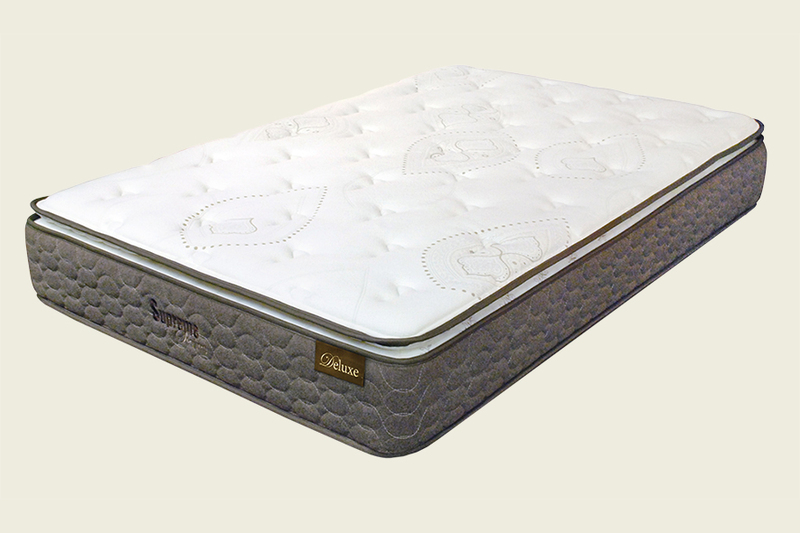 Distinctive Eruo-Top & Pillow-Top design, cushioning layers for deep indulgence. Pillow top layer on the top of extra-thick foam layer.